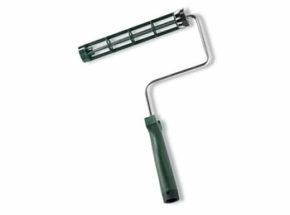 With the right tools you can accomplish anything. 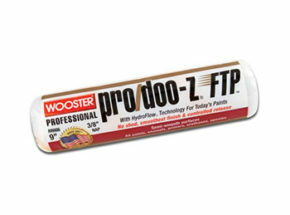 At Wooster Brush, the goal is to connect painters with the very best tools for any given project. 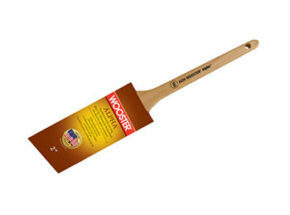 The Wooster Brush Company produces more than 2,000 products for painters of all skill levels. 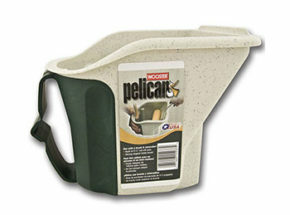 The company has over 888,000 square feet of manufacturing, shipping, administrative, and warehousing facilities. Hirshfield’s is here to help! 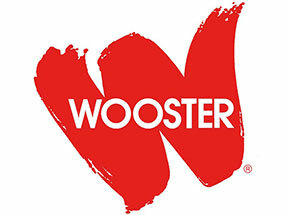 If you have a technical question relating to Wooster products submit a general inquiry about this vendor.